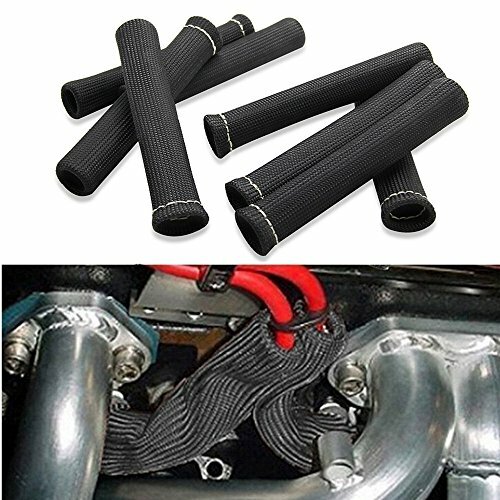 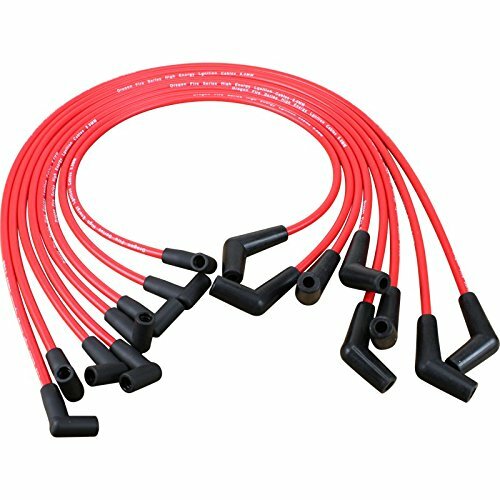 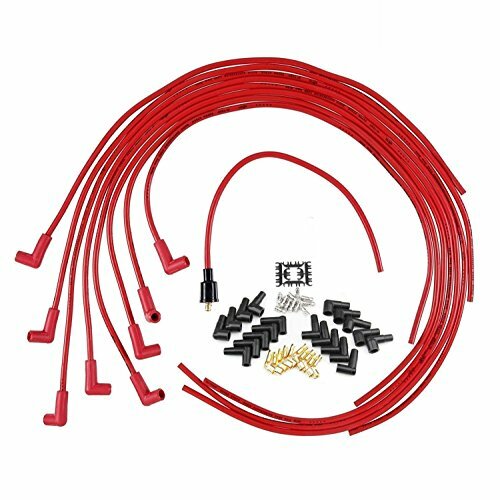 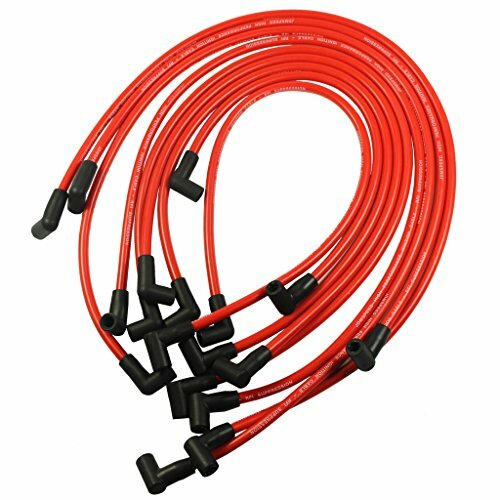 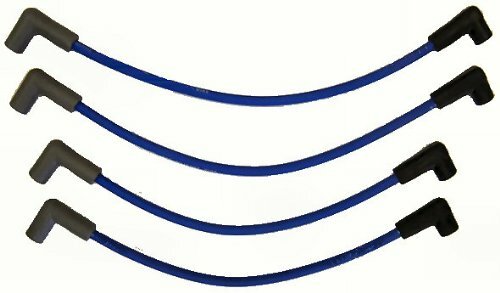 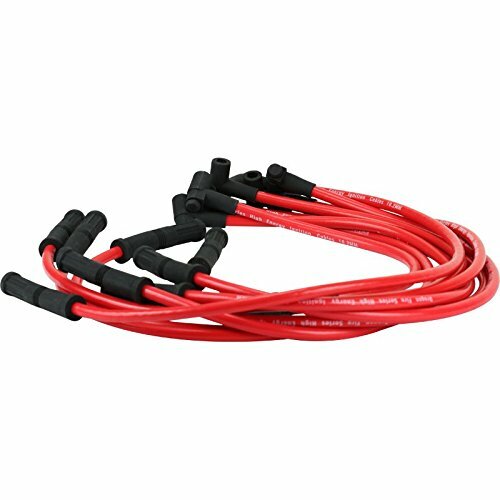 Premium Marine Plug Wire Set for Johnson Evinrude 90 and 115 HP 4 Cylinder This 4 cylinder wire set is made of 8 mm premium silicone wire. 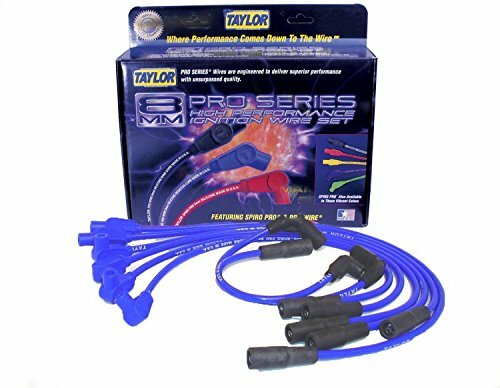 They have pure silicone boots for maximum heat protection and stainless steel terminals. 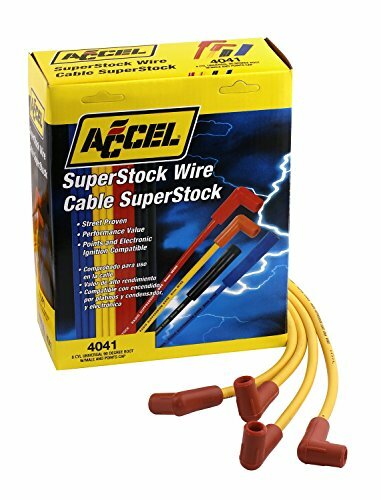 Two wires measure approximately 13 1/2", the other two measure approximately 15 5/8". 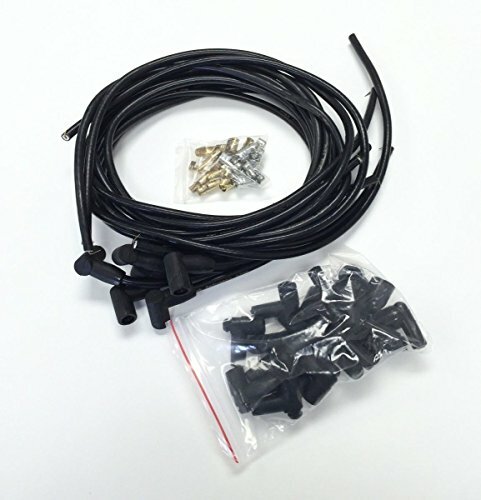 How to build plug wires and plug boots for your model. 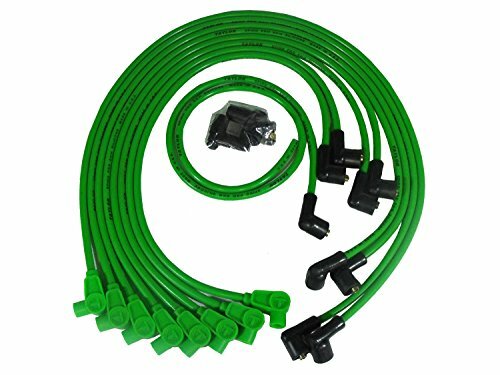 For "coolmodels49"